GOVERNMENT says it is expecting a deficit in antiretroviral (ARV) drugs between now and 2020 due to an increase in uptake of the HIV and Aids treatment programme. The Health and Child Care ministry revealed that 8 000 new patients access ARVs monthly. 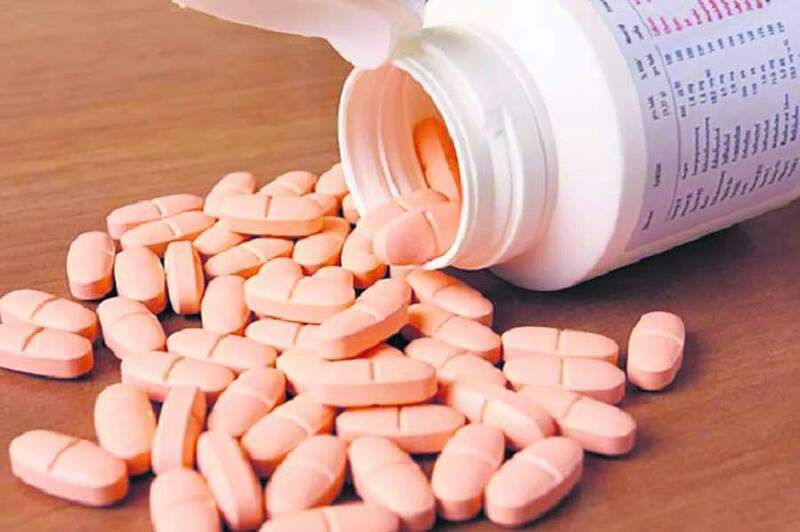 HIV activists and people living with HIV last month complained of shortages of ARVs around the country, which they said compromised the health of HIV+ people. HIV and Aids activist and president of Adventist International HIV and Aids Society, Dumisani Nkomo told NewsDay that it was the duty of the government to ensure that people living with HIV and Aids access drugs in hospitals. “Drugs are in short supply yet there is an Aids Levy; we end up getting them from pharmacies. These pharmacies demand hard cash up front, which is a challenge to most of us since we do not have foreign currency. These funds should also assist not only in checking the viral load, but also other tests such as the response to such drugs,” he said. Health ministry secretary Gerald Gwinji last week said the country was likely to face ARV shortages this year and next year. “Zimbabwe’s HIV programme is doing extremely well with nearly 1,3 million on treatment and an uptake of around 8 000 new clients per month. This growth comes with its own challenges that we have to continuously deal with,” he said. “One such area is around commodities, including ARVs. We proactively monitor and analyse trends to be better informed about future needs and potential challenges so that we anticipate these and strategise on the solutions. “Therefore, looking at our initiations and the amount for ARVs needed for 2019 and 2020 versus the available resources, we expect a deficit or gap in the ARVS area,” Gwinji added. Nkomo also alleged that the National Aids Council (NAC) could be misappropriating the Aids Levy by not following tender procedures. However, NAC spokesperson Medelina Dube said the organisation’s mandate was to provide measures to combat the spread of HIV and management only.